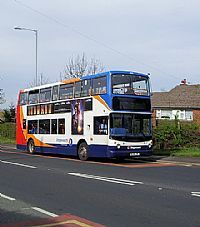 The current timetable of Stagecoach Service 10 between Inverness and Aberdeen can be found here. 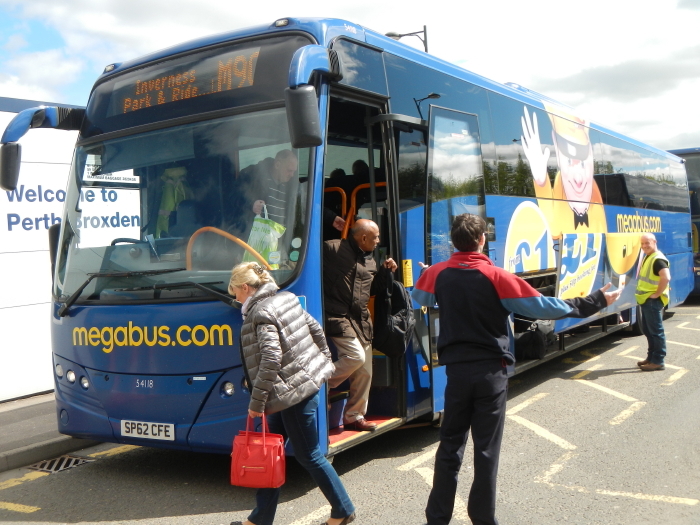 The current timetables of all Scottish Citylink/Megabus coach services travelling between Inverness and Edinburgh/Fort William/Glasgow/Isle of Skye/Oban/Perth can be found here. 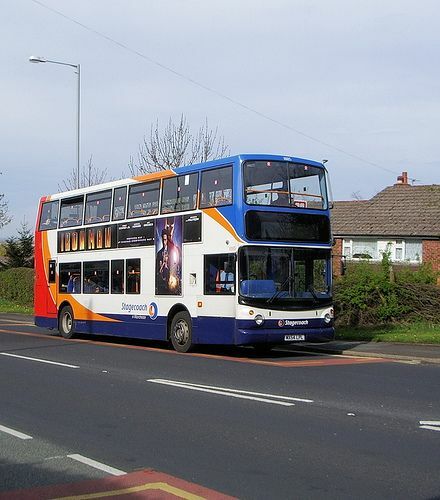 Comprehensive public transport timetables for the whole of the Northern Highlands of Scotland, together with a relevant map, were produced in May 2016 by Melness and Tongue Community Development Trust with the aid of the Northern Times and other organisations. The map can be viewed here and the timetable for the Inverness to Thurso/Wick area, which includes Brora, can be found here. 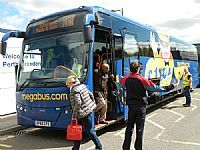 (Note: unfortunately they accidently failed to include the Stagecoach 98 service for example - but see Bus Information for Brora page.) Timetables for the remaining two areas can be found on the website of Scottish Natural Heritage here.